All training is done via eLearning now. The eLearning program its exactly the same as the group course, it can be done via phone, tablet or desktop. It can take up to 48hours to complete this and you work in your own time. 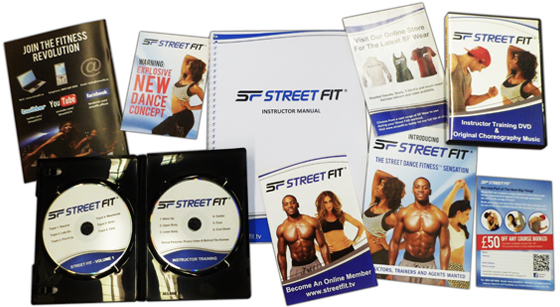 If you have attended dance classes before, you will find the SF Training very simple and fast. Once your setup, you can begin teaching an earn anything from £10K – 20K running classes. A link to access the content will be sent to you directly after purchase.